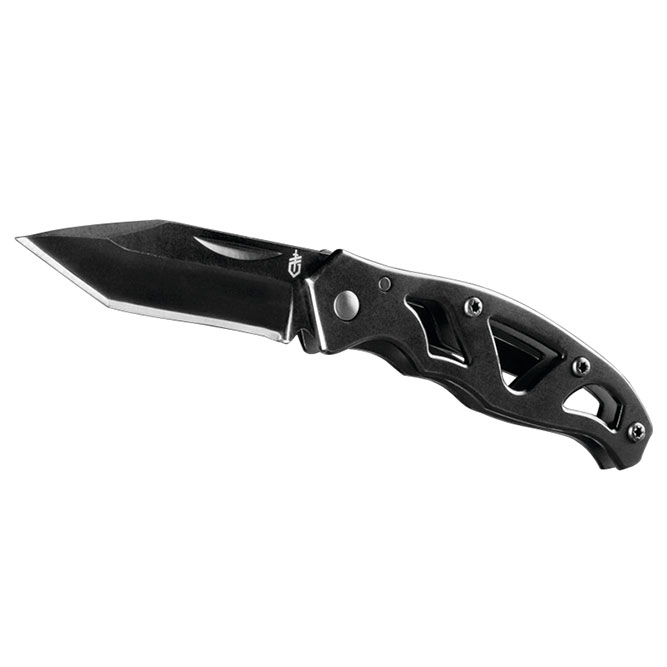 This lightweight everyday carry knife has an open frame that is the ultimate in minimalist design. Easy to clean, carry, and open, the Paraframe is an effortless addition to your pocket or belt clip. Available in multiple blade variations, this knife handles it all.